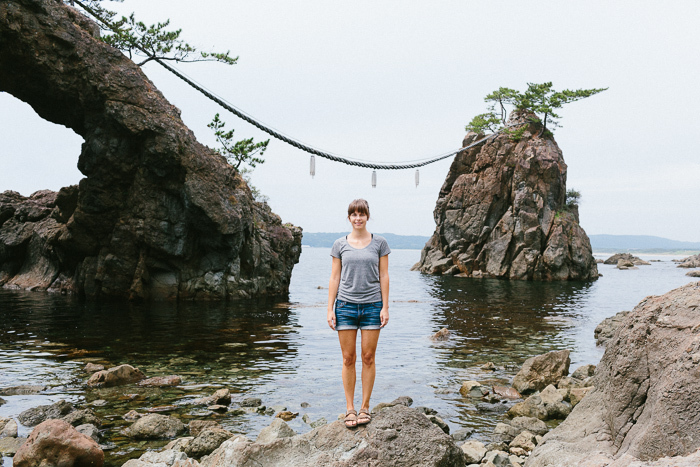 While campervanning in Japan, we drove from Tokyo to the Noto Peninsula and back. The coastline along the peninsula is beautiful and served as a perfect turn around point. 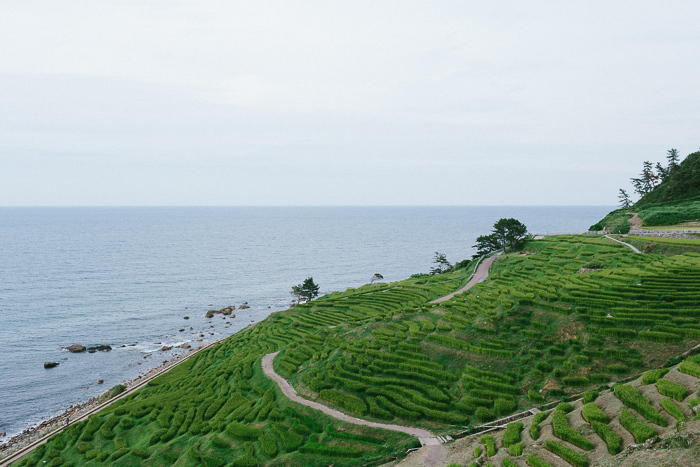 Although we were slightly jaded from our campervanning through New Zealand, the rice fields at Senmaida and the rocks at Hatago Iwa did not disappoint!